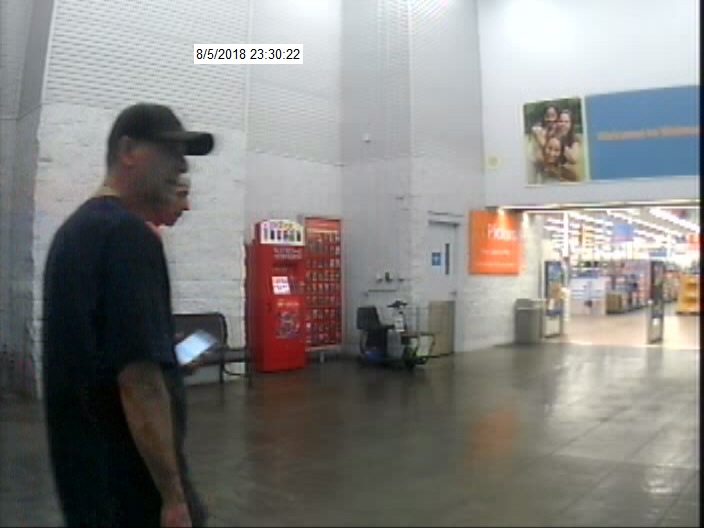 The Jasper Police Department is requesting the public’s assistance in identifying multiple subjects who were involved in a high value theft at the Jasper Walmart Supercenter this past weekend. 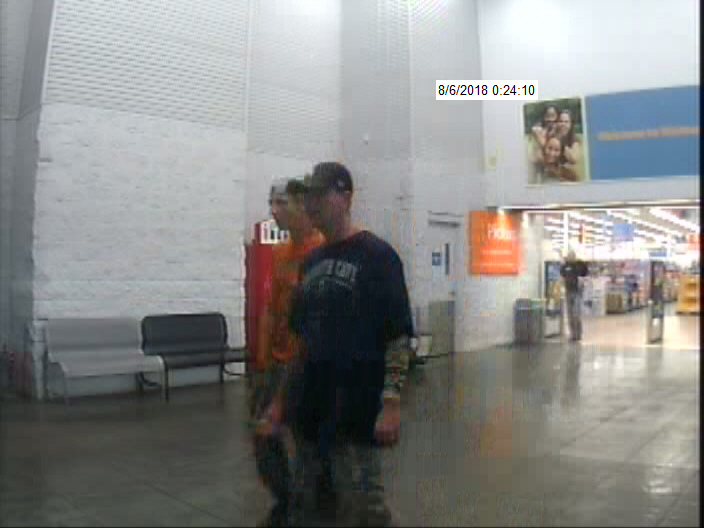 Police have not released any further details about the incident or exactly how many people in total were involved but did state that the thefts took place this past Sunday, August 5th, at approximately 11:30 p.m.
Below are surveillance photos of the suspects. Anyone with information is asked to please contact the Jasper Police Department at 812-482-2255. 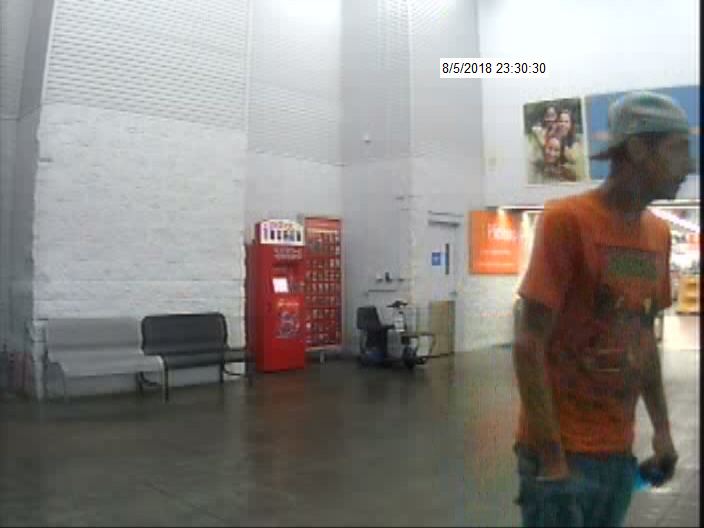 If you wish to remain anonymous, the Department also has a tip line at 812-481-COPS (812-481-2677). 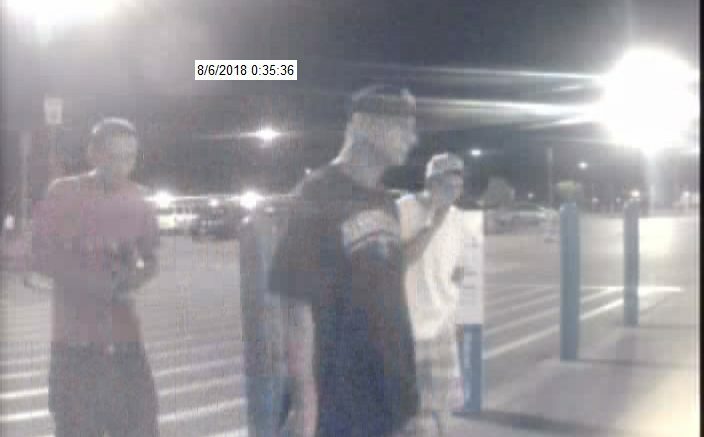 Be the first to comment on "POLICE LOOKING TO IDENTIFY WALMART THIEVES"